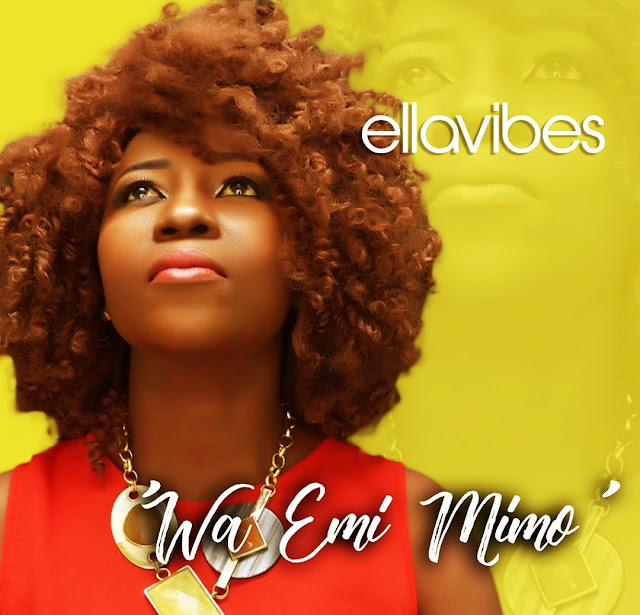 Ellavibe's new release "Wa Emi Mimo" (Come Holy Spirit) is a creative masterpiece specially crafted for the New Year. Lyrically rich and artistically bold, "Wa Emi Mimo" echoes the cry of the believer for the Holy Spirit's guidance and Leadership this season. Download and enjoy this piece from Ellavibes and don't forget to share.